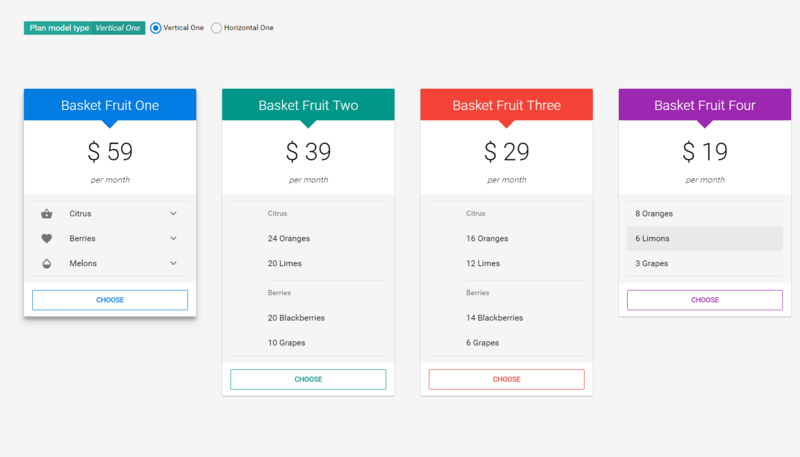 This project is an example of how powerful Quasar with the combination of Vue.js is for SPA projects. 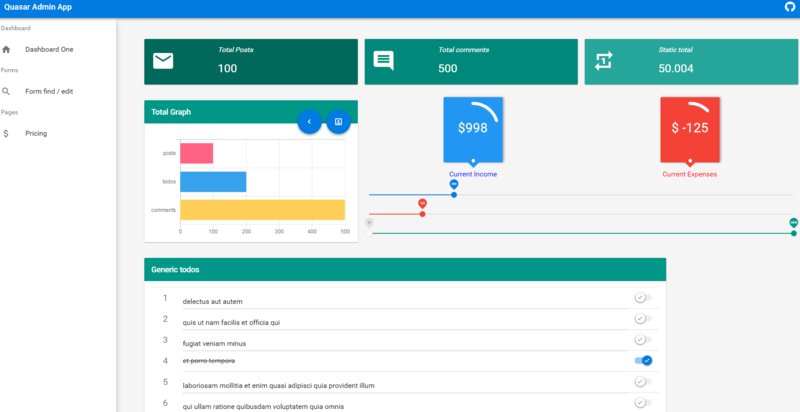 It is an admin dashboard responsive, featuring graphs, charts, cards, animations and transitions, and some cool notifications. You can see the source code here. This Quasar/Vue.js project is available on GitHub.